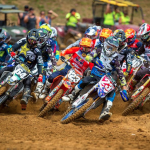 After hearing Suzuki and RCH were parting ways we were curious as to what the future held for Suzuki’s motocross teams. 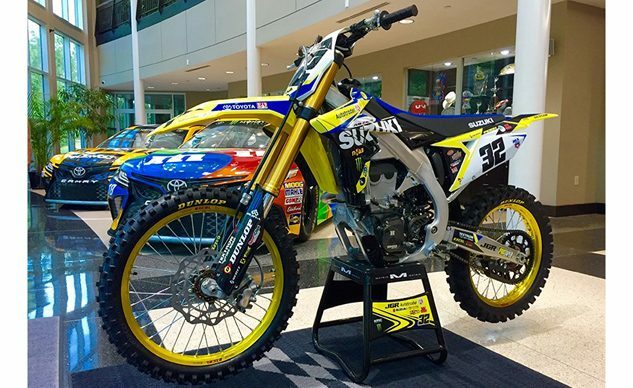 It seems we now have an answer in the form of the newly announced Autotrader/Yoshimura/Suzuki Factory Racing Team. Brea, Calif, (August 2, 2017) – Suzuki Motor of America, Inc. (SMAI) today announced the formation of the Autotrader/Yoshimura/Suzuki Factory Racing Team. 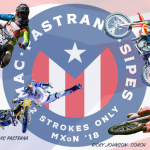 The newly formed team will compete in the Monster Energy AMA Supercross and Lucas Oil AMA Pro Motocross Championship Series in both the 450 and 250 classes. The team is an expansion of the current relationship between Joe Gibbs Racing (JGR) and Suzuki, and will operate as the primary factory level effort. Coy added that veteran team manager Jeremy Albrecht will lead the effort. 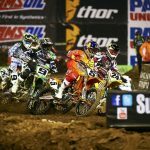 The team will field two 250 Class riders on each coast and two 450 Class riders during Monster Energy AMA Supercross, and two 250 Class and two 450 Class riders during the Lucas Oil AMA Pro Motocross Championship Series. 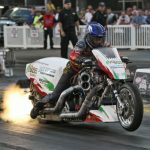 The riders will be named in the coming weeks. 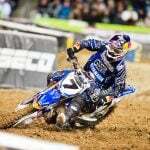 JGR will also develop and market performance parts for Suzuki’s line of motocross and off-road products.